You’ll never look at yourself the same way again. Beauty standards are changing, and each day, more and more women are learning to embrace authenticity. 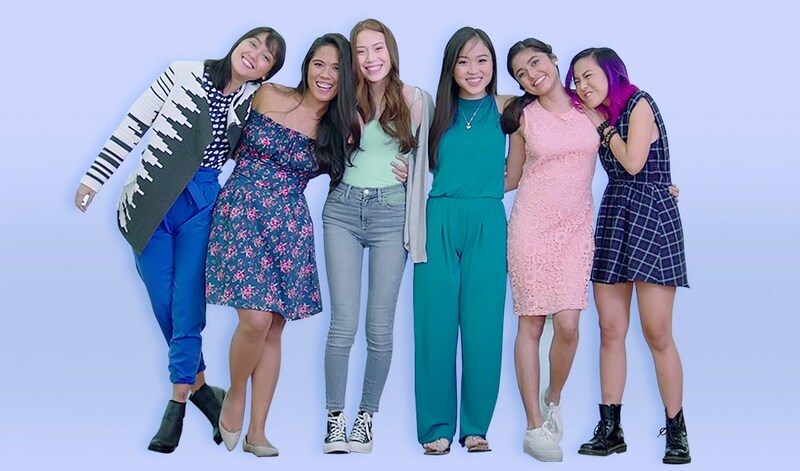 While that’s easier said than done, especially when you’re having a particularly bad hair day or nothing you own seems to fit you, Dove provides a much-needed dose of inspiration with a video that shows different women owning that which makes them unique. “Whether it’s in people or things, I find anything authentic beautiful—there are layers in people, textures; their personality and person coming together,” says designer Tippi Ocampo, one of the women featured in the video. So define beauty in your own terms, ladies. Look in the mirror and be proud of your curls, curves, bushy eyebrows, and the fine lines on your face because these are what make you YOU and that alone makes you beautiful. #RealBeauty is universal.